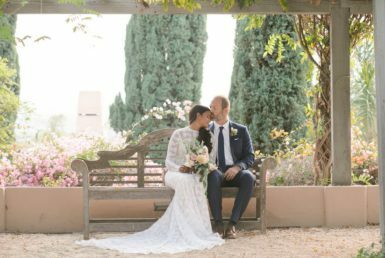 Two beautiful venues on the opposite sides of the spectrum – Whispering Rose Ranch in Santa Ynez Valley and the Santa Barbara Maritime Museum downtown. 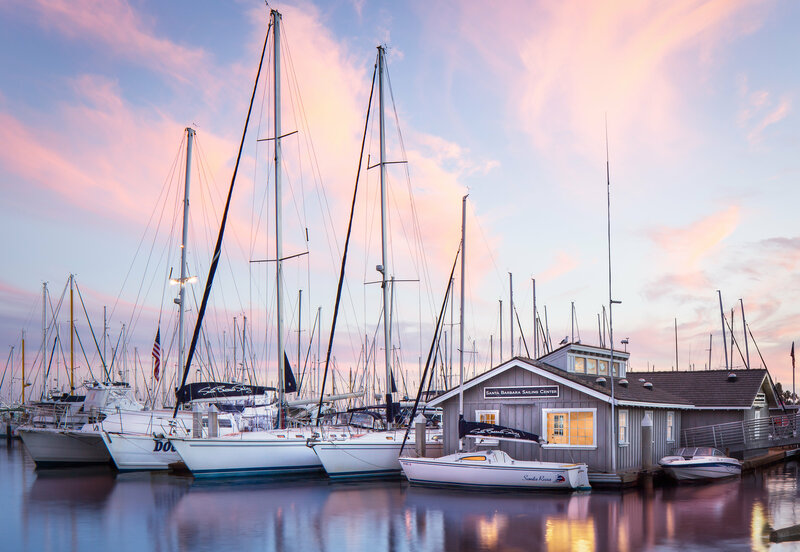 These two exquisite locations are the epitome of what makes Santa Barbara and much of California so unique. 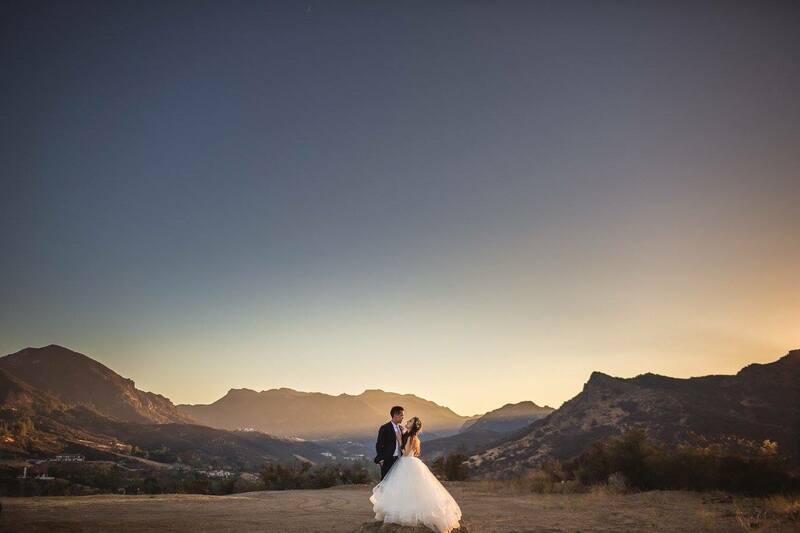 To have the option of Land or Sea, in such close proximity and flawless views makes Santa Barbara County one of a kind and is why we’re known as a major wedding destination. 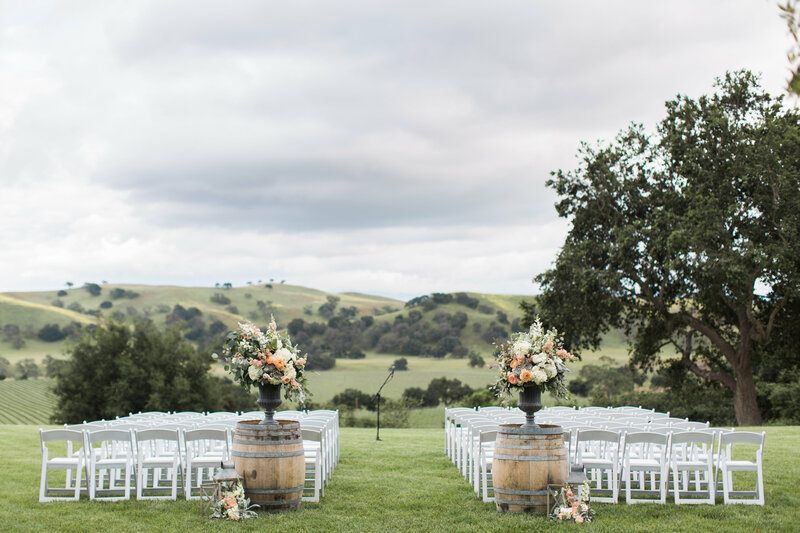 Whispering Rose Ranch is truly elegant. 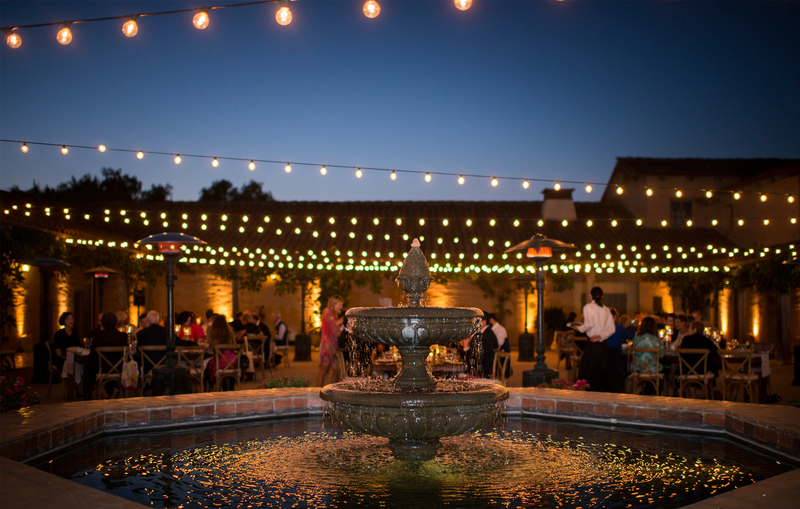 Over 100 horses, over 80 beautiful sprawling acres, barns and a pond come together to create one of the most romantic settings. 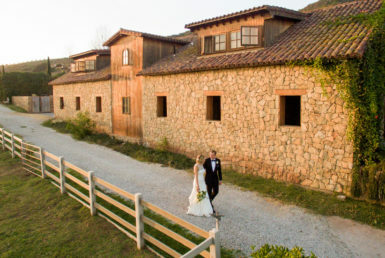 The barns create unique settings to socialize and hob nob over delicious food and drinks while the cottage and saloon are perfect his and hers hang outs. 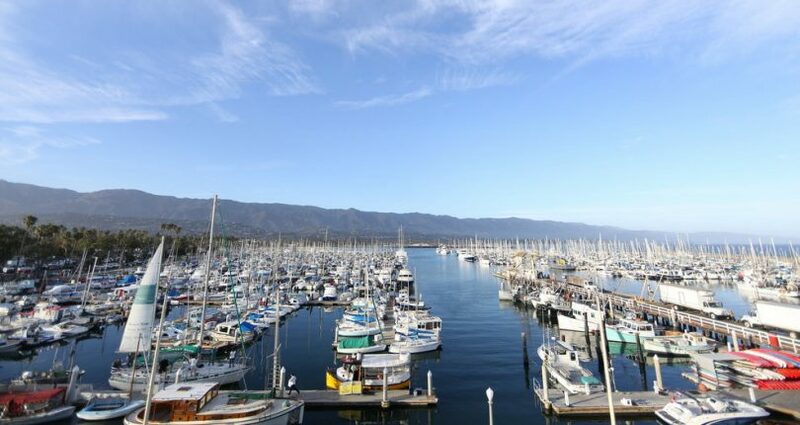 The Santa Barbara Maritime Museum’s view of the pier brings this joyous feeling over you. There’s something satisfying and breathtaking about hundreds of sailboats bobbing in the ocean with the Santa Barbara hills on the horizon. Perfect for cocktails on the patio and dinner indoors, it’s creative layout makes it a perfect venue for a variety of events. While comparing these two venues, it makes me feel pretty darn lucky to live in Santa Barbara. The beauty at our fingertips is unlike any other place. 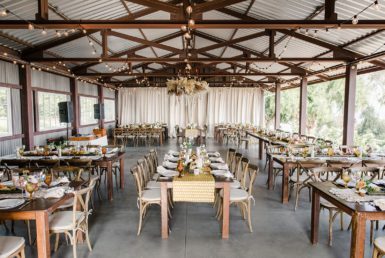 Check more venues by Land or Sea on our Santa Barbara Venues site. 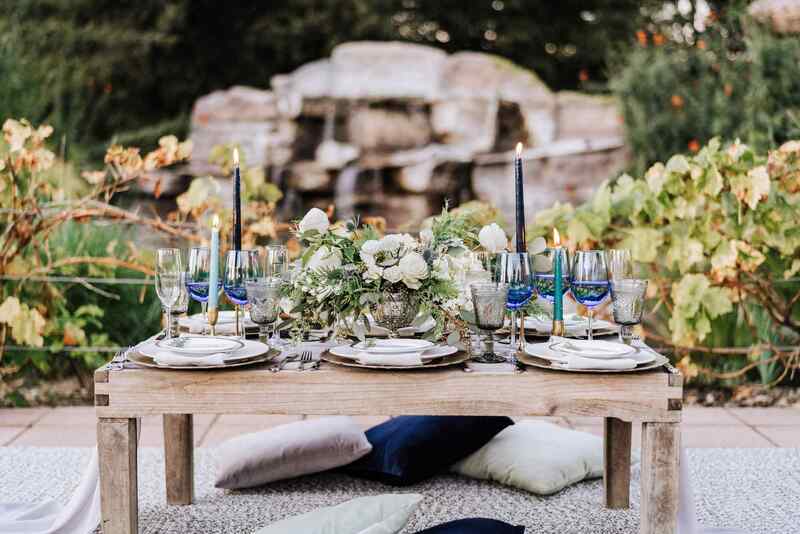 With well over 100 options to choose from, SBV is the perfect go-to site when searching for options from Santa Ynez to Malibu.